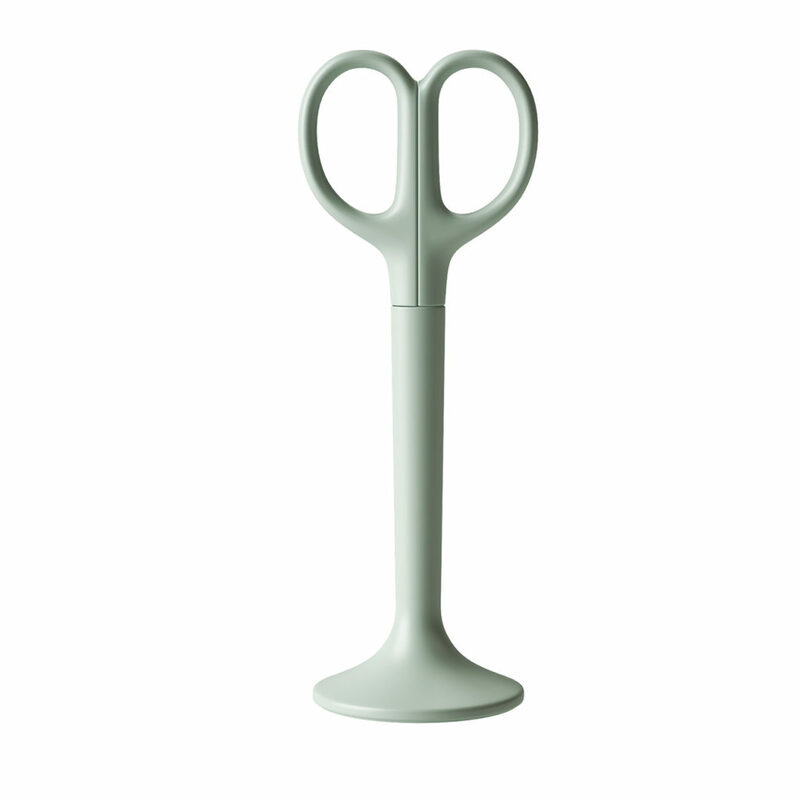 3d model for Anything Office Scissors designed by Michael Sodeau for Danish manufacturer Hay. The Anything office scissors by Hay no longer need to be hidden away in the drawer or hung on a hook: Thanks to their funnel-shaped stand, the scissors can just be placed upright on your desk and always be at hand. Available in friendly colours, the scissors enrich any workspace. Dimension of the scissor: Height: 19.5 cm, Diameter: 7 cm. The vray and corona file comes with material in place, ready to render it.